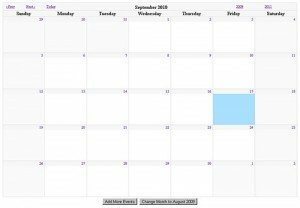 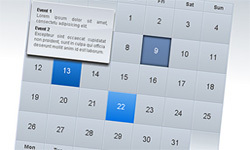 Now a days, calendars are often seen in most web pages today especially in blogs and personal websites. 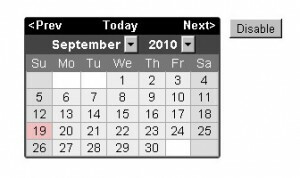 As for corporate sites or e-commerce sites, it is utilize to layout announcements, up-coming events, contest and many more. 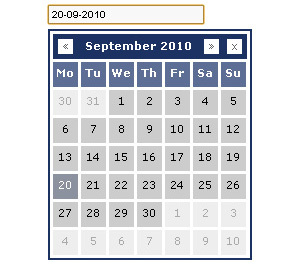 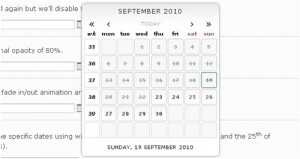 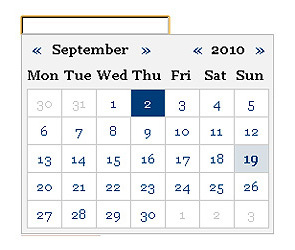 Calendar in hotel, cinema or airlines reservation website requires user’s interaction to reserve rooms and air tickets. 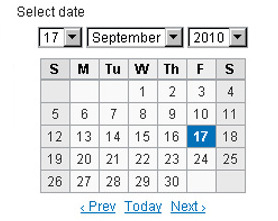 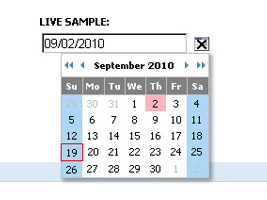 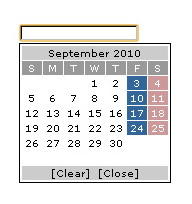 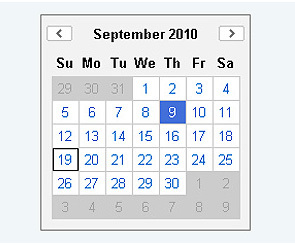 Having calendar within these websites is necessary as users need to pick a specified date to make reservation. 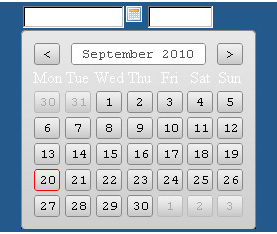 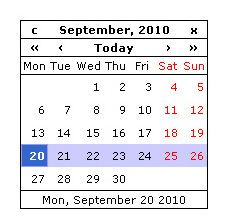 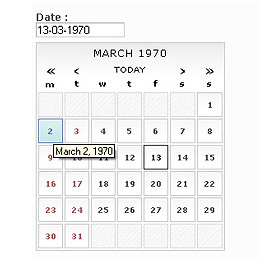 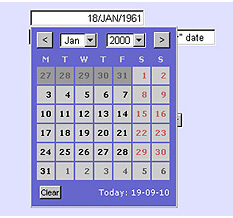 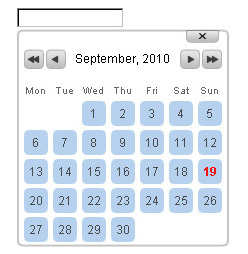 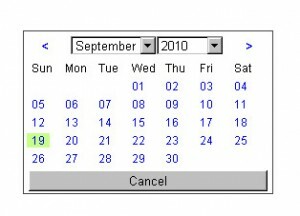 And hence, Date Picker plays its role as a navigation element. 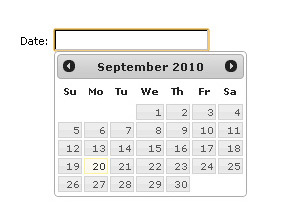 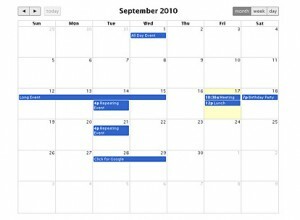 For this post, we are showcasing some of the best calendar and date picker scripts that you may find useful for your web project.